To combat economic sanctions ordered by the United States, Iran has begun work on a new “indigenous” cryptocurrency. 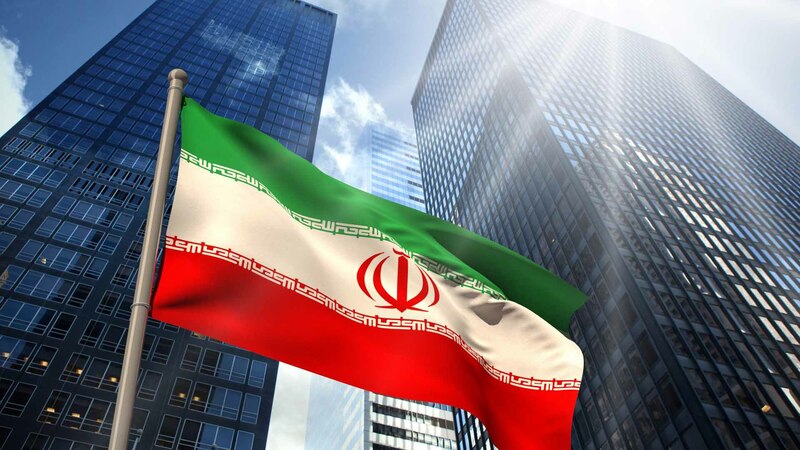 The news comes from Iran’s outlet PressTV which claims the government’s Science and Technology Department has the cryptocurrency issue high on its agenda. On Wednesday, Alireza Daliri, the Science and Technology Department’s head of investment affairs, noted that the project is ongoing in cooperation with the Central Bank of Iran. “We are trying to prepare the grounds to use a domestic digital currency in the country,” explains Daliri. The cryptocurrency will reportedly support Iran’s national fiat currency and facilitate domestic and cross-border transactions. The need for this alternative trade method stems from Iran’s economic problems which first began after the U.S. announced plans to withdraw from the 2015 nuclear agreement. Alongside this announcement, new economic sanctions were drafted that will restrict Iran’s access to the U.S. dollar beginning August 6. According to Daliri, the department is working on integrating blockchain technology with the country’s central bank over the course of the next three months. Additionally, they plan to implement a form of cryptocurrency across Iran’s domestic commercial banks. If the move sounds familiar, that’s because it mirrors actions taken by Venezuela who recently launched their own oil-backed “petro” cryptocurrency in response to U.S. sanctions. While Venezuela’s president Nicolas Maduro claims the token has been successful, there are complications. Namely, the current U.S. administration’s plans to place additional sanctions against the “petro” cryptocurrency itself. 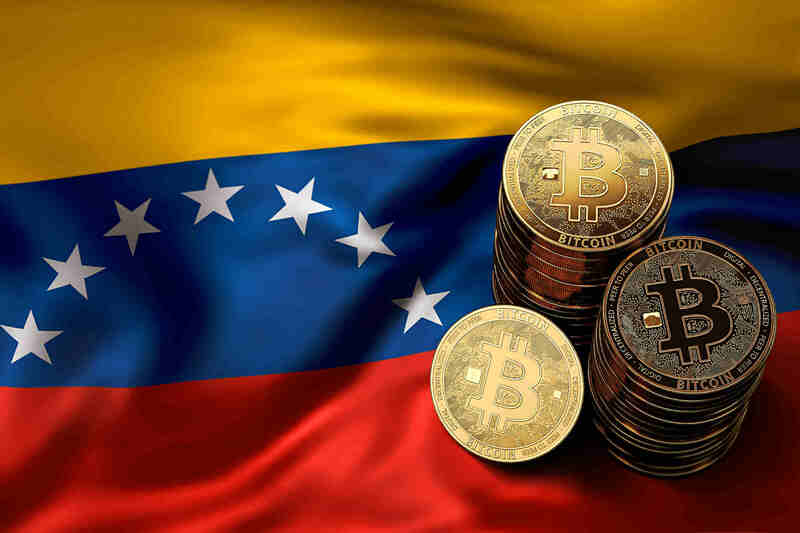 It’s interesting to see countries like Venezuela and Iran turning to cryptocurrency amid economic woes. Over the next few months, it’ll be worth monitoring whether or not these cryptocurrencies are able to help these countries bounce back, or if they’ll simply breed new sanctions on top of those already in place. What are your thoughts on Iran’s plans to implement new cryptocurrency and blockchain tech in response to U.S. sanctions? Let us know down in the comments below!